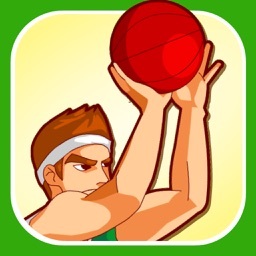 Like basketball game?,then this game is for you. 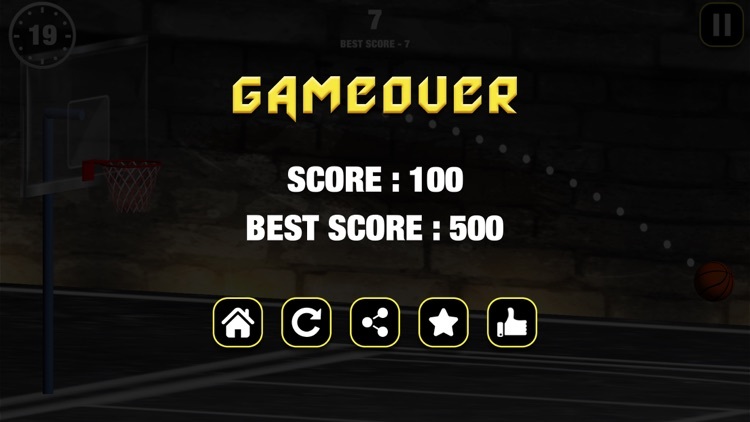 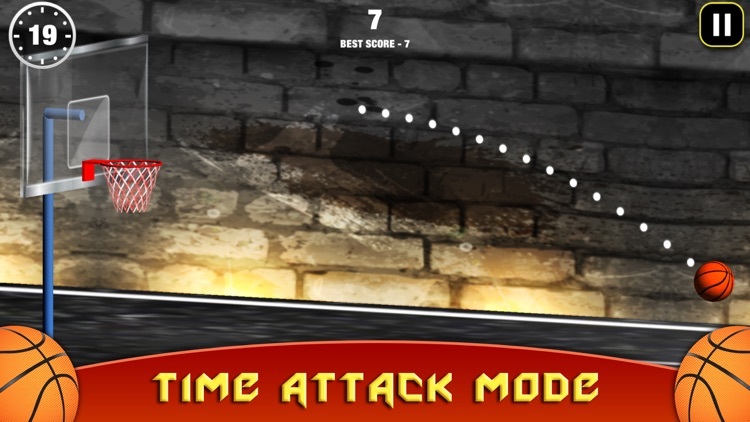 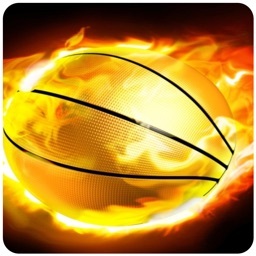 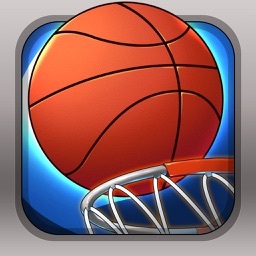 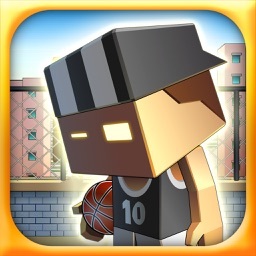 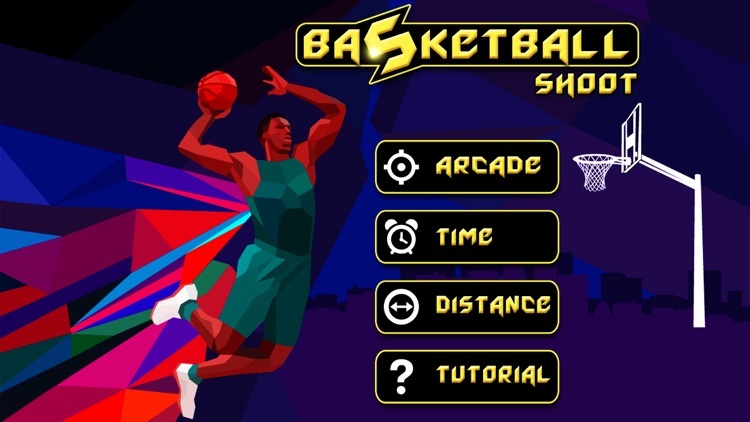 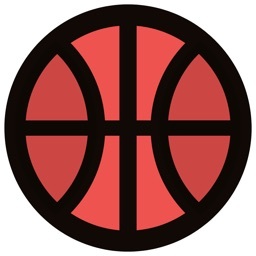 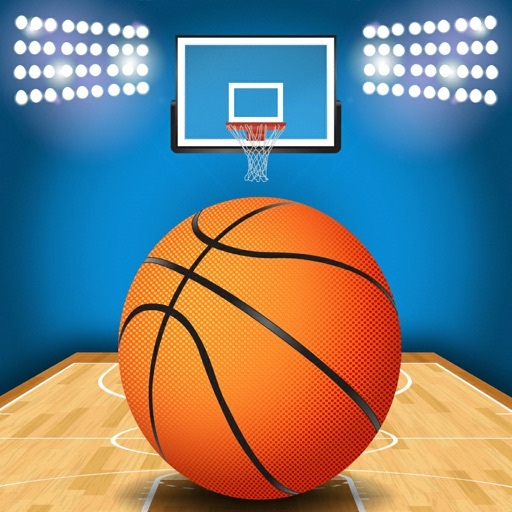 Basketball shoot is a simple but very addictive game. 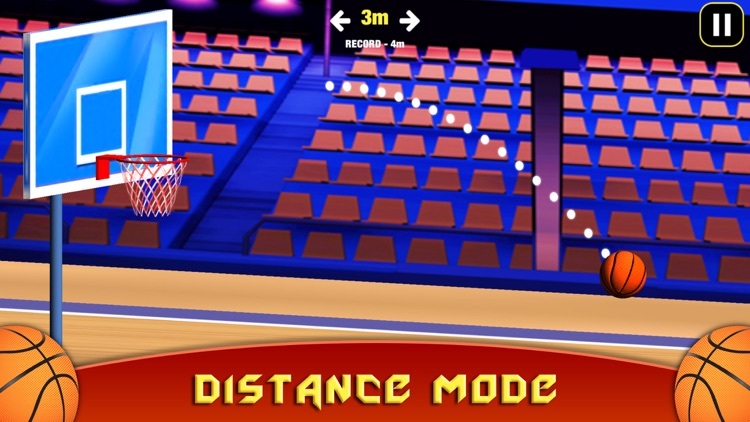 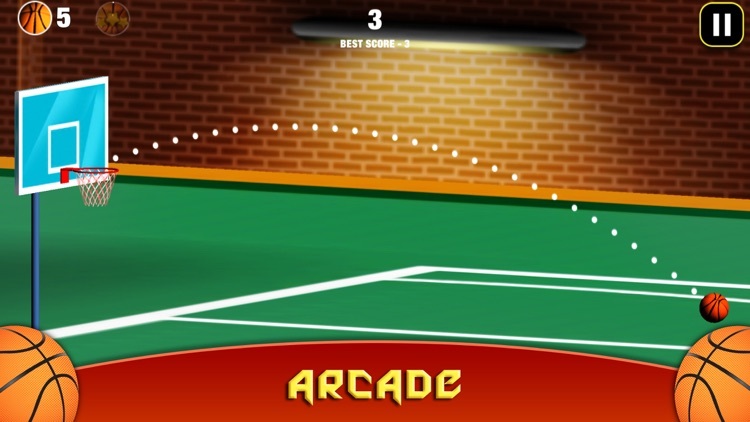 This professional basket ball game or sports game consists of 3 modes - Arcade mode, time mode and distance mode.